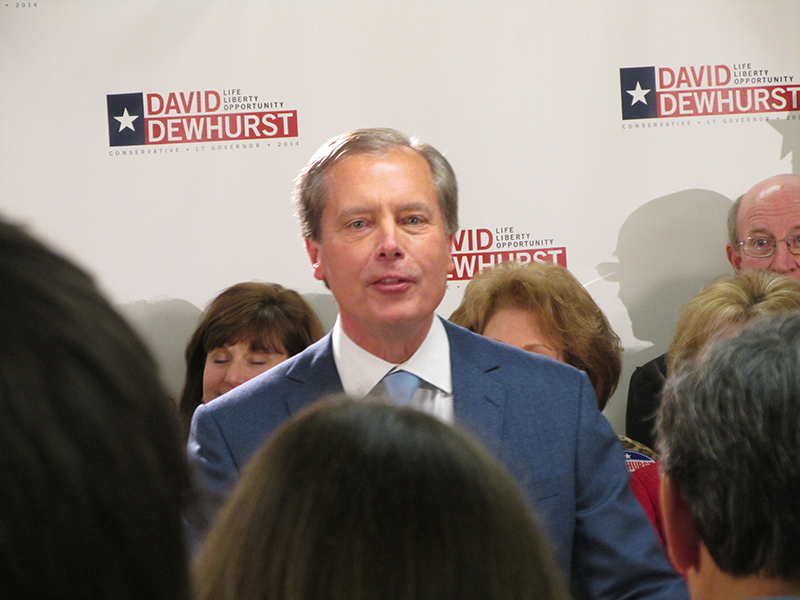 Lieutenant Governor David Dewhurst says he’s confident he’ll win a runoff election against Dan Patrick. 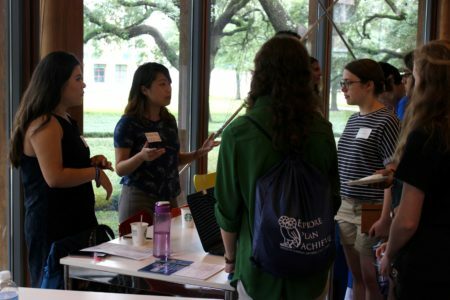 Lieutenant Governor David Dewhurst says he’s confident he’ll win a runoff election against the Houston state lawmaker who’s trying to unseat him. 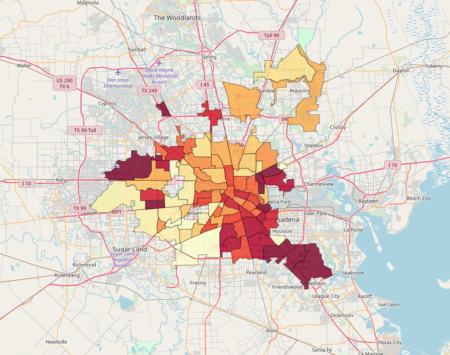 Dewhurst trailed state Senator Dan Patrick in Tuesday’s balloting in the GOP primary, but since neither candidate got over 50% of the vote, they’ll head into a runoff May 27. 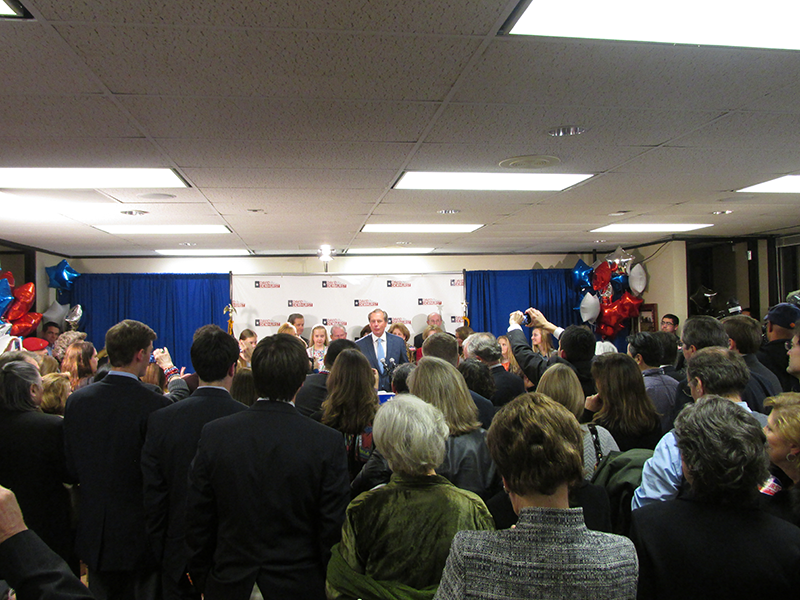 Gathered with supporters in Houston, Dewhurst dismissed claims from his opponents that he wasn’t conservative enough. He says he had the most conservative record in the race. After falling to Ted Cruz in the 2012 race for U.S. Senate, Dewhurst is trying for a fourth term as lieutenant governor. He has spent millions of dollars of his own money to campaign over the years, and says this race will probably be his last.